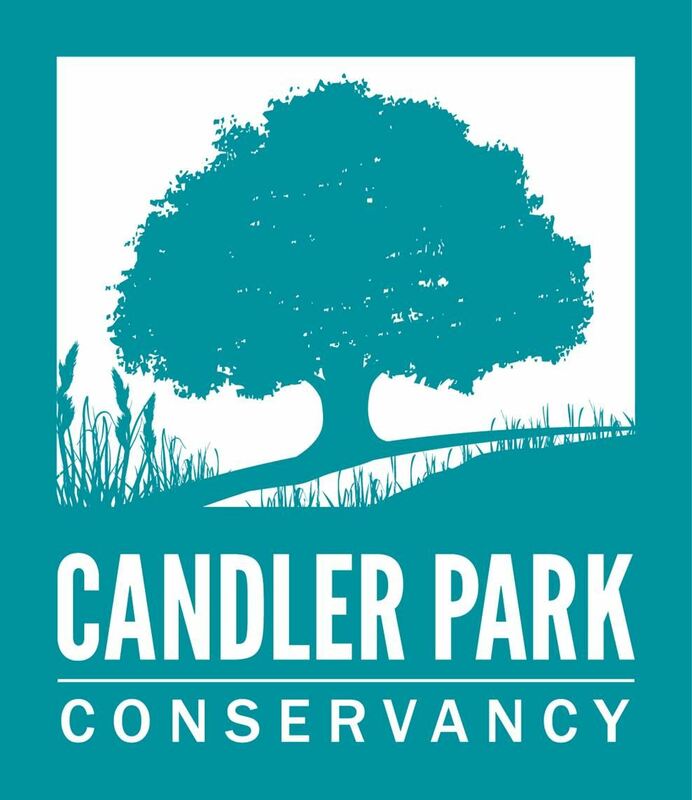 Candler Park Conservancy is a membership-based 501c3 nonprofit organization. Membership options at range of levels are available for both individuals and businesses. All memberships include invitations to Conservancy events, a subscription to our email newsletter a range of other great benefits described below. Memberships with the Conservancy are fully tax deductible. Please select one of the following options to join us as a member!